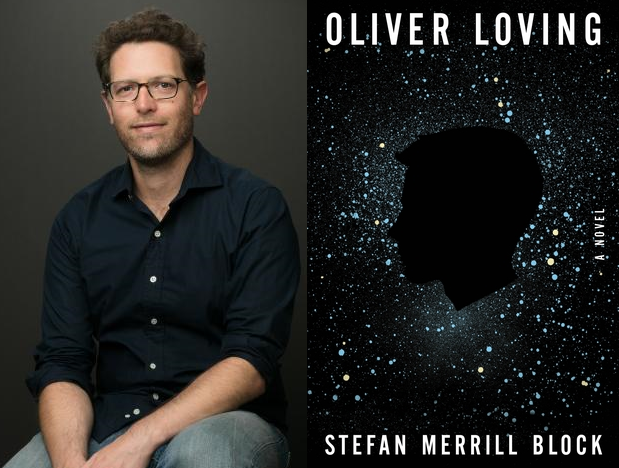 Stefan Merrill Block frequently covers bleak territory in his novels, and his latest, “Oliver Loving,” is no exception. Block takes us inside the mind of a comatose West Texas teen who has been hit in the head during a mass shooting on the night of his high school prom. 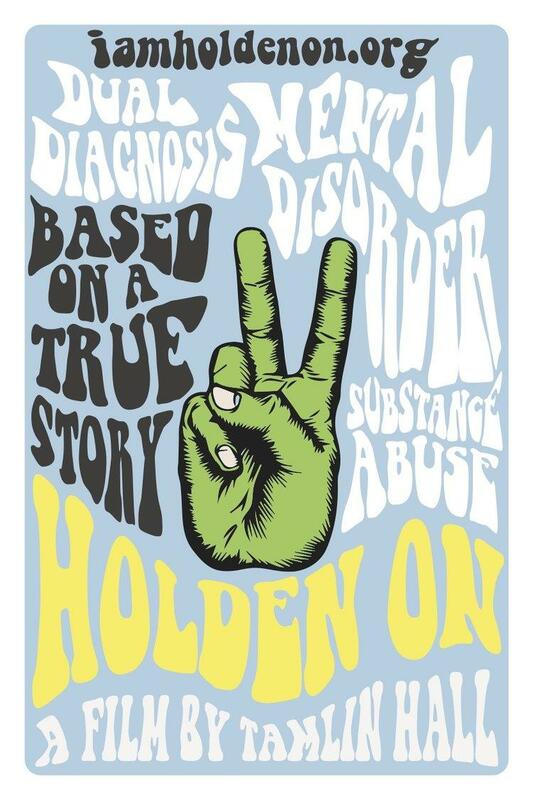 A film about teen mental illness and suicide is screening at this week’s Woodstock Film Festival. It will also be shown at a local high school Friday. Today on Midday Magazine, a topic that is never easy to discuss; suicide. 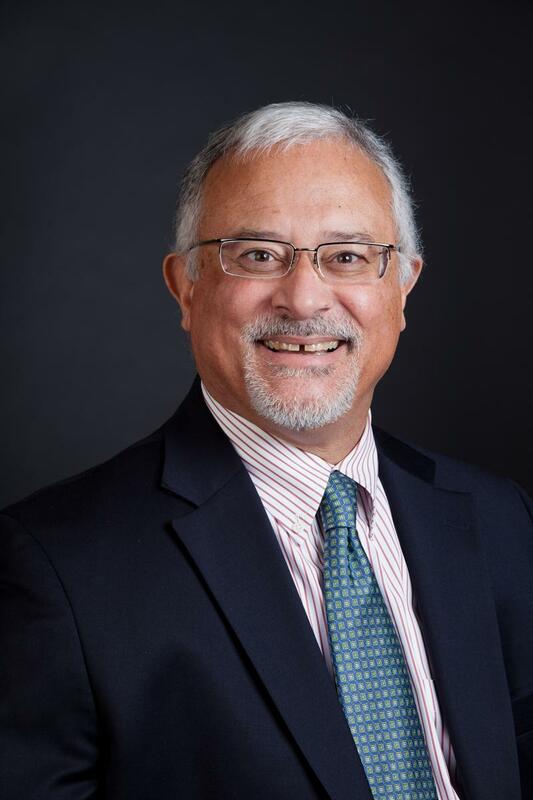 Joining us is Glenn Gilbert, coordinator of suicide prevention services at the Stratton VA Medical Center in Albany, NY and Laura Marx, the head of the Capital Region Chapter of the American Foundation for Suicide Prevention. 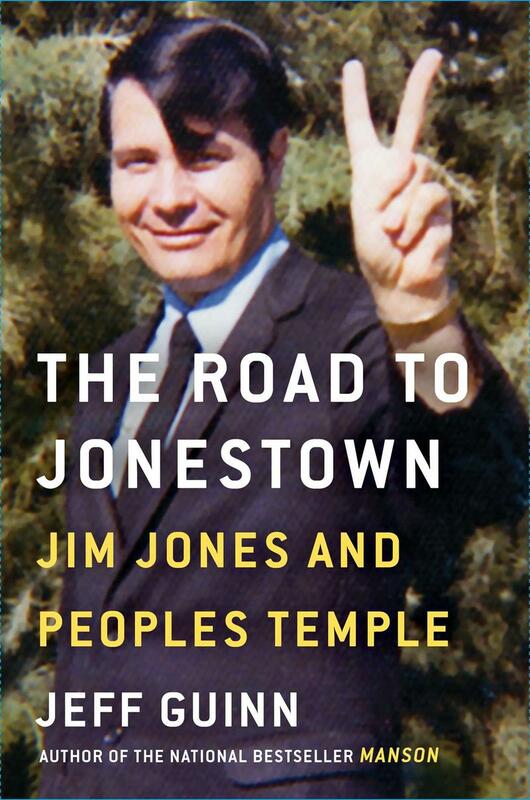 In The Road to Jonestown: Jim Jones and Peoples Temple, Jeff Guinn examines Jones’s life, from his extramarital affairs, drug use, and fraudulent faith healing to the fraught decision to move almost a thousand of his followers to a settlement in the jungles of Guyana in South America. A Connecticut prosecutor says that a fatal police shooting of a suicidal, knife-wielding man was justified and police need better training to handle these situations. A live reading, Suicide Imprint, will be presented at the Rosendale Theatre on November 15th as part of the New Work Forum series (in which audience members receive free admission in exchange for their feedback). The reading is by seven women who participated in a writing workshop for suicide survivors (people who had lost someone they loved to suicide) and individuals who had attempted suicide. Next Tuesday night the group will come together to transform a fearful, taboo subject into knowledge and life experience that can be shared and understood. The first-person accounts they present are a moving testimony to what it is to lose a loved one, or to almost lose oneself. We welcome Maureen Cummins, a visual artist and writer whose current work, including her book-in-progress, explores the gendered history of “mental health” in America; Beverly Donofrio, the author of Riding in Cars with Boys, Looking for Mary, and Astonished; and Denise Ranaghan who has been working in the mental health field for 16 years. She is the director of Wellness Services at Mental Health Association in Ulster county and is the author of Institutional Eyes; A Childhood Revisited in the Military. Amber Tamblyn’s directorial debut, Paint it Black, will screen twice at the Woodstock Film Festival - tonight at 6:30 at the Woodstock Playhouse in Woodstock and Sunday at the Orpheum Theatre in Saugerties at 5:30 p.m. She will also participate in the festival’s "Women in Film and Media" panel on Saturday October 15 at the Kleinert James Art Center in Woodstock. Other participants in the panel are Bette Gordon, Catherine Hardwicke, and Mary Stewart Masterson. The panel is moderated by Thelma Adams. Based on the novel of the same name by Janet Fitch, Paint it Black explores and explodes the confusion of grief when Josie’s boyfriend, Michael, commits suicide and his death brings her into the orbit of his powerful and powerfully cold and heartbroken mother, Meredith. Their strained relationship circling around who knew Michael better, who loved him more, and what can they get from - and do to - each other now that he is gone. Tamblyn co-wrote the adaptation with Ed Dougherty. It stars Alia Shawkat as Josie and Janet McTeer as Meredith. A forum at Berkshire Community College yesterday focused on handling depression and suicidal thoughts. A note that some listeners may find the language in this story upsetting. In 2006, Jamie Tworkowski wrote a story called “To Write Love on Her Arms” about helping a friend through her struggle with drug addiction, depression, and self-injury. The piece was so hauntingly beautiful that it quickly went viral, giving birth to a non-profit organization of the same name. Nine years later, "To Write Love on Her Arms" is a leader in suicide prevention and serves as a source of hope, encouragement, and resources for people worldwide. Now, Jamie’s writing is available in book form. 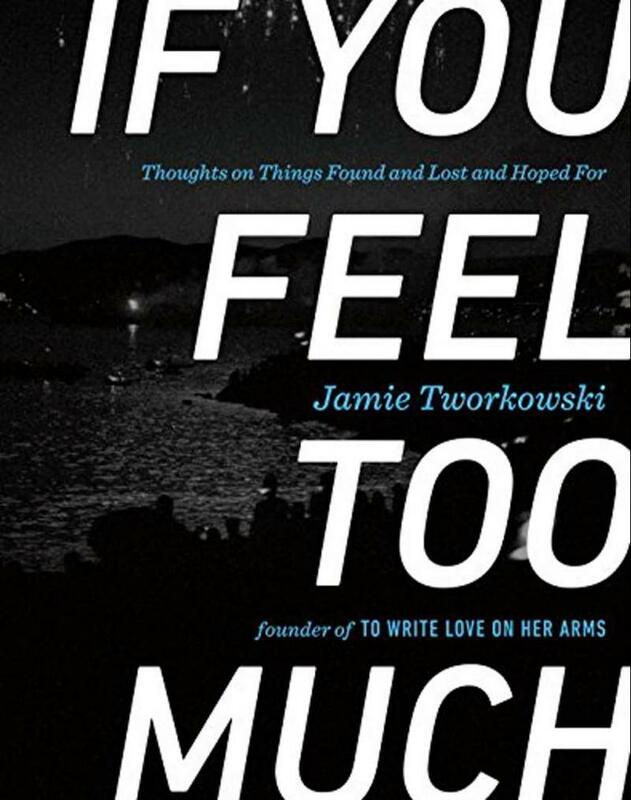 The new book is: If You Feel Too Much: Thoughts on Things Found and Lost and Hoped For which is a celebration of hope, wonder, and what it means to be human. Jamie Tworkowski is the founder of To Write Love on Her Arms, a nonprofit movement dedicated to presenting hope and finding help for people struggling with depression, addiction, self-injury, and thoughts of suicide. A resolution calling for more to be done to guard against suicides among veterans and military personnel was cause for some high emotion in the Vermont House. Today's panelists are WAMC's Alan Chartock, Times Union Associate Editor Mike Spain and SUNY Albany Journalism Professor and Investigative Professor, Rosemary Armao. Scheduled topics include: Suicidal Tendencies, NSA Shooting, Indiana Backlash, Trevor Noah on Daily Show, Iran Deal. 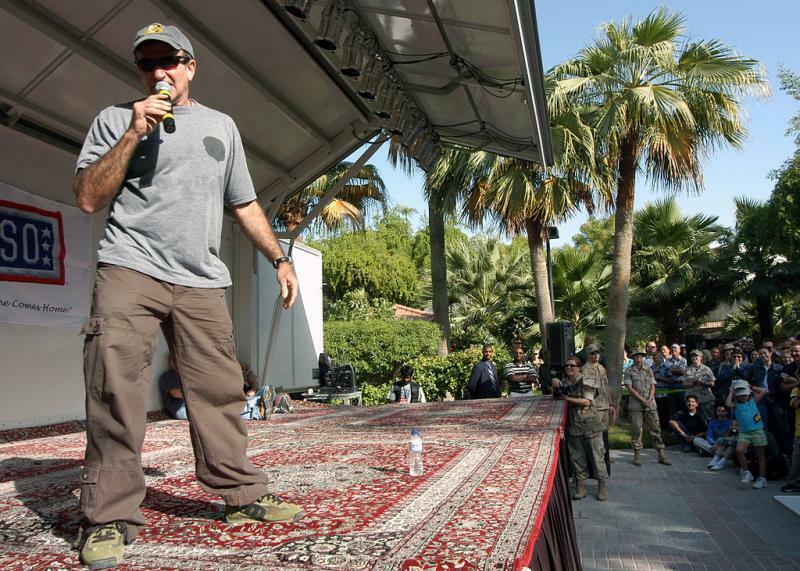 The death of the renowned actor and comedian Robin Williams yesterday has shocked and saddened many, and like the deaths of troubled celebrities before him, has thrust the issues of depression and suicide into the spotlight. 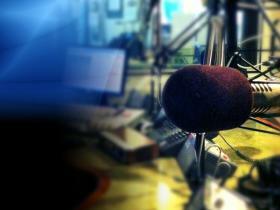 Alan Chartock speaks with Laura Marx and Mary Jo Gibson about Suicide Prevention Awareness Month. Laura Marx is the Area Director of The Capital Region chapter of the American Foundation for Suicide Prevention. She holds a Master's Degree in Psychology. She is a SafeTalk (Suicide Alertness for Everyone) Trainer and has presented on depression awareness and suicide prevention to groups young and old. Melody Moezzi was born to Persian parents at the height of the Islamic Revolution and raised in the American heartland. When at eighteen, she began battling a severe physical illness, her community stepped up, filling her hospital rooms with roses, lilies, and hyacinths. But when she attempted suicide and was diagnosed with bipolar disorder, there were no flowers. Despite several stays in psychiatric hospitals, bombarded with tranquilizers, mood-stabilizers, and antipsychotics, she was encouraged to keep her illness a secret—by both her family and an increasingly callous and indifferent medical establishment. 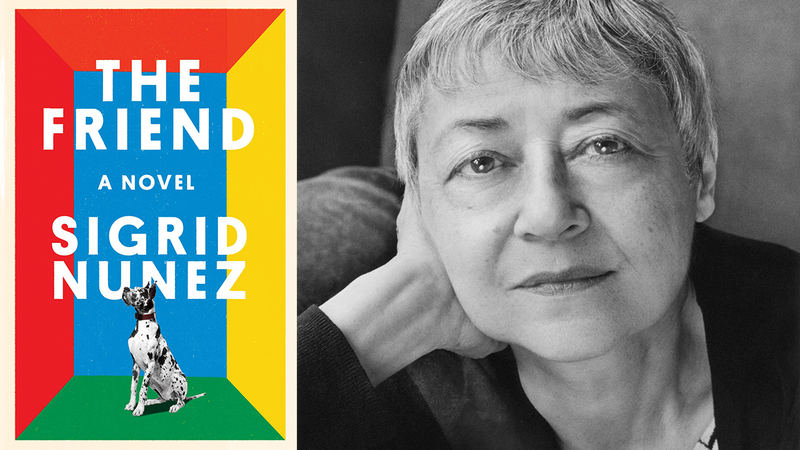 Refusing to be ashamed, Moezzi became an outspoken advocate, determined to fight the stigma surrounding mental illness and reclaim her life along the way. She tells her story in Haldol and Hyacinths: A Bipolar Life. Today's panelists are WAMC’s Alan Chartock, WAMC newsman Ray Graf and University at Albany Journalism Professor and Investigative Reporter, Rosemary Armao. Joe Donahue moderates. Today's panelists are WAMC's Alan Chartock and Ray Graf and University at Albany Journalism Professor and Investigative Reporter, Rosemary Armao. Joe Donahue moderates. SHOKAN – State Police are continuing to investigate a barn fire and apparent suicide in the Town of Olive Tuesday afternoon. The fire was reported at 3:44 p.m. at 3358 Route 28. The blaze consumed the large barn and a pick-up truck that was parked next to it. 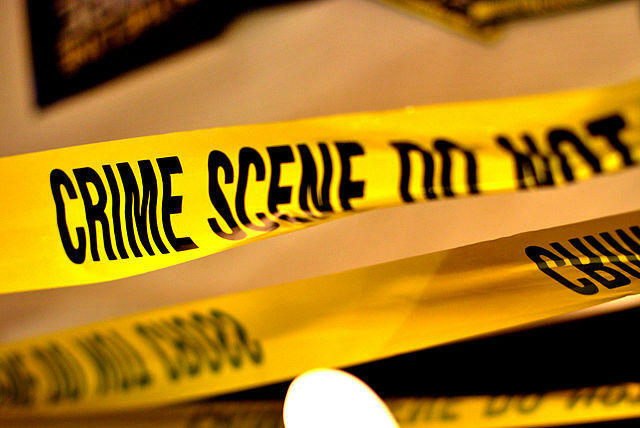 The owner of the barn, who was found dead in the truck, was tentatively identified as Brett Sirois, 48, who was found in possession of a rifle, handgun and several rounds of ammunition at the time of his death. A coalition of volunteers is holding a public forum tonight in Pittsfield to raise suicide awareness in Berkshire County. 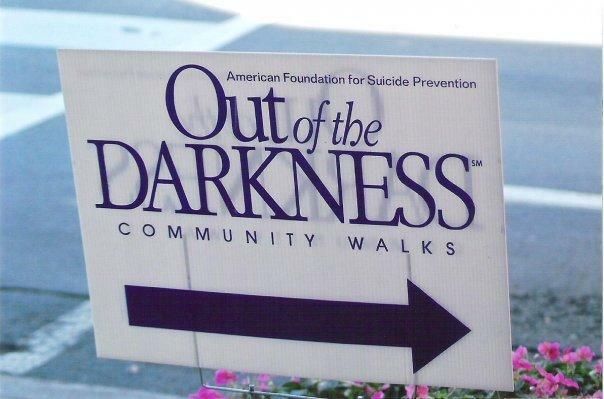 The Berkshire Coalition for Suicide Prevention is holding the first of planned quarterly public meetings tonight in Pittsfield to unite members of the community to discuss and build a strategy to combat suicide at the local level. Peggy Morse of the Coalition said that suicide is a topic that many adults are usually unwilling to openly discuss. 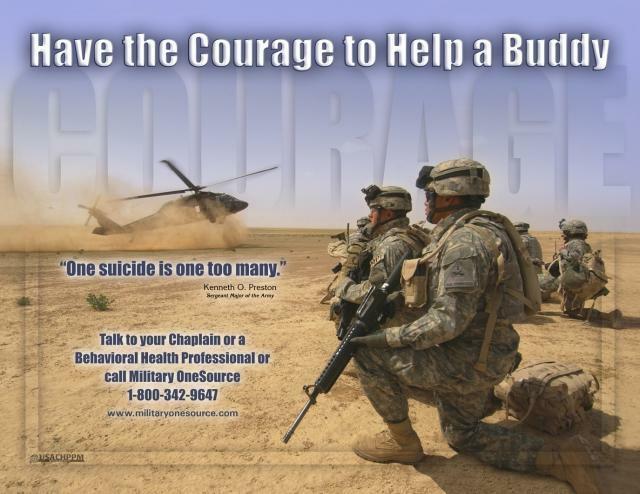 Suicide, especially among veterans, is an emerging crisis. In today’s Congressional Corner, New York Representative Chris Gibson — a Republican from the 19th district — tells WAMC’s Alan Chartock that suicide can tear families apart. Alan is joined by John Madigan, Senior Director of Public Policy with the Suicide Prevention Action Network USA, a division of the American Foundation for Suicide Prevention; Michelle Hunt, chair of the public policy committee of the Capital Region Chapter of the American Foundation for Suicide Prevention; and Mary Jo Gibson, wife of New York Congressman Chris Gibson, who is one of four Congressional spouses from across the country co-chairing a series of symposia and other events to raise awareness about suicide. “Sad." ''Hard to understand." ''I'm shocked." ''I just can't imagine this." Those were some of the stunned reactions from people who knew Junior Seau best. The former 12-time Pro Bowl linebacker was found dead at his Southern California home in what police are saying is an apparent suicide. Seau was 43. Former Chargers GM Bobby Beathard said he never recalled Seau being "in a down frame of mind. He was always so upbeat and he would keep people up."